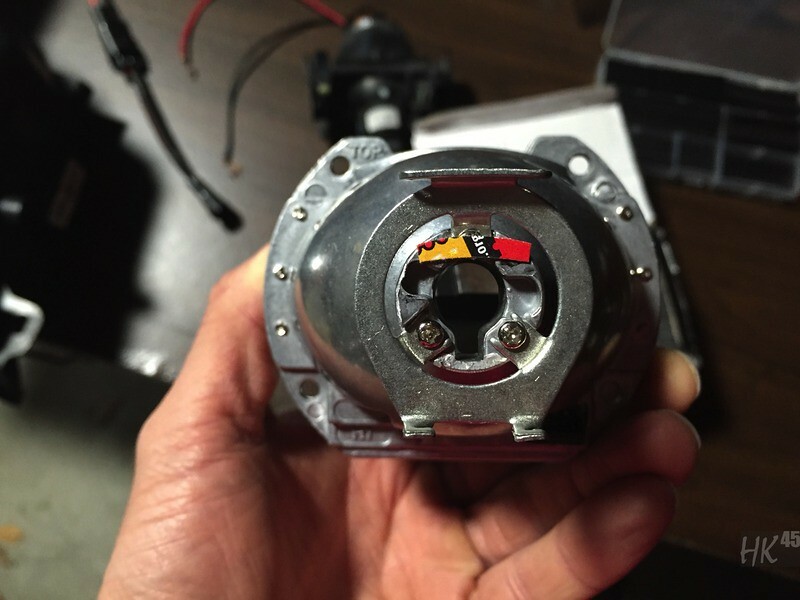 With many aftermarket HID products on the market, one of the biggest issues is bulb alignment. Improper bulb alignment means your hotspot is not in its proper location. 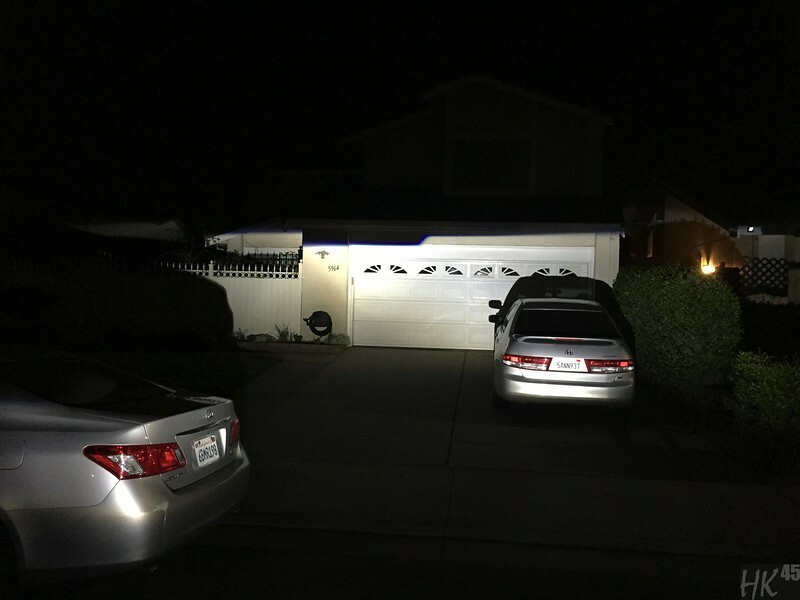 For the vast majority of bulb alignment issues, the bulbs themselves are to blame for the most part. The overwhelming culprit is the H series bulb(the most popular being the H1). 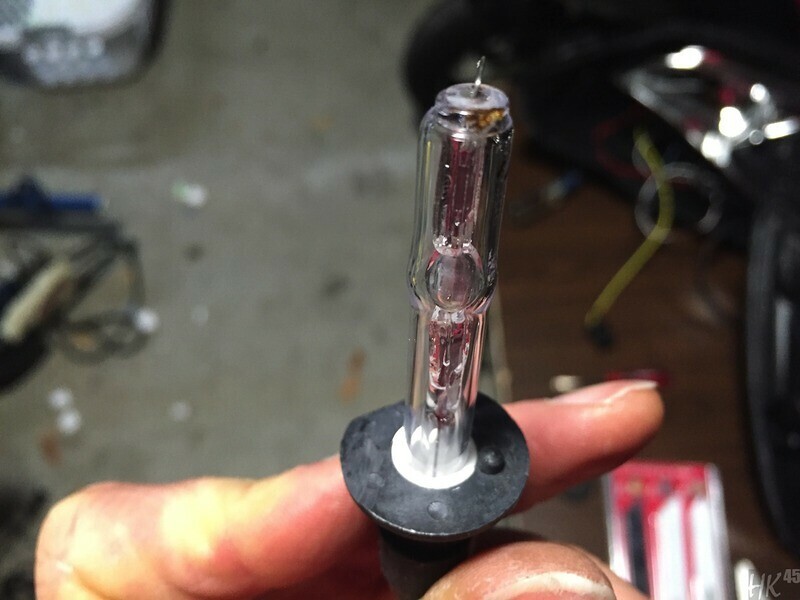 These H1 bulbs are a rebased HID bulb inside a plastic base. 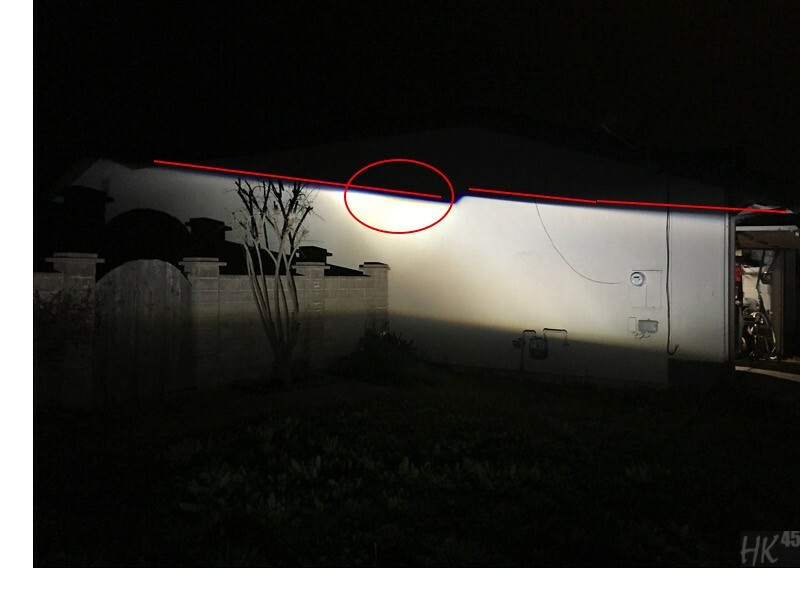 They are cheap and work great to a certain degree, but quality control is extremely low and perfect bulb alignment is a chance you have to take. 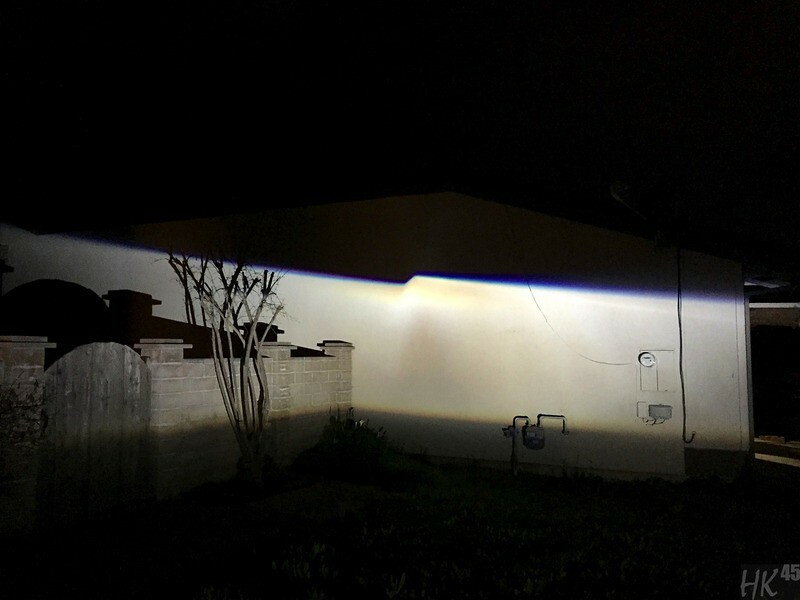 There are a few aftermarket projectors that just dislike aftermarket bulbs as well. Some of the most popular projectors being the Morimoto FX-Rs and the Generic MH1s. But just because the bulb alignment is off, doesn't mean you are stuck with bad output. The way the bulb seats in the bulb holder can be adjusted so the alignment is how it should be. 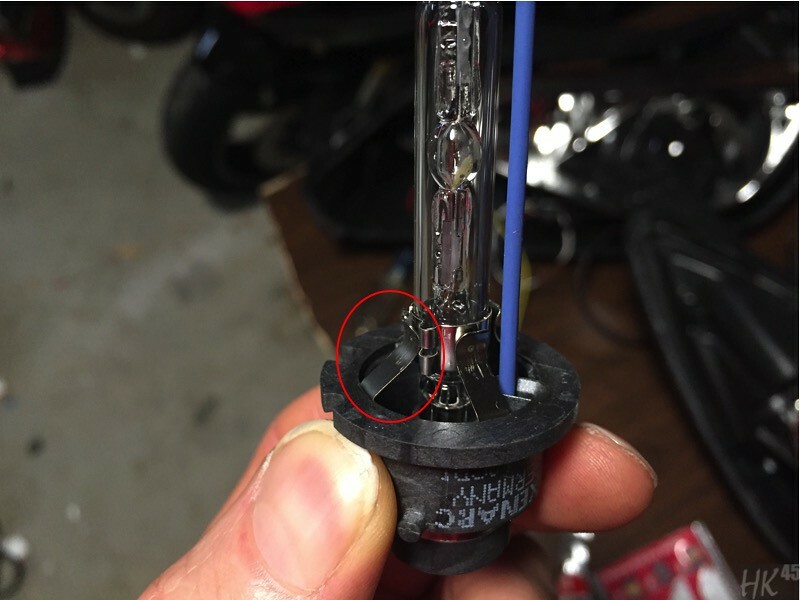 You can also adjust the bulb itself to fix alignment, but this is an option only on most D2S bulbs. Let's go into depth of how that alignment can be fixed with a few easy steps and an hour's work at most. I'll be using a Morimoto MH1 7.0 for demonstration since the most common issues are with the MH1 projector and H1 bulb. But the same steps to fix bulb alignment work with a D2S projector as well. 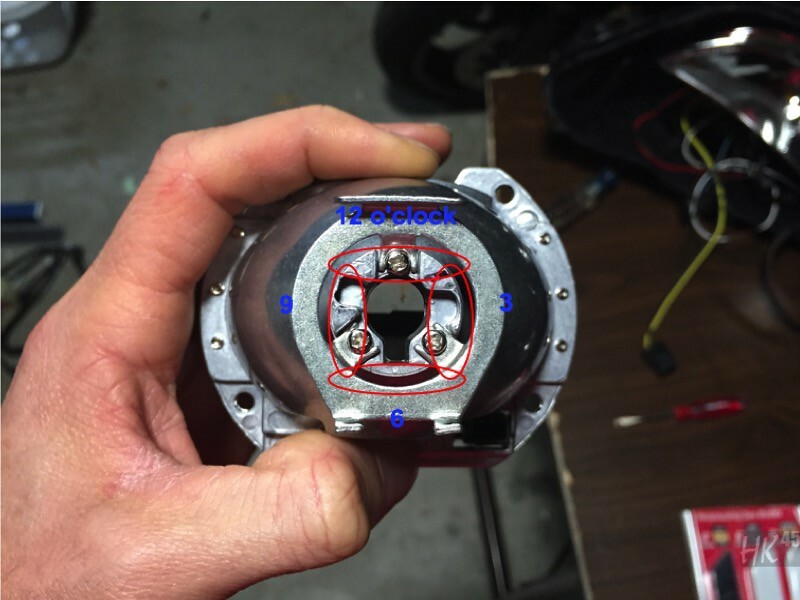 The following steps will only work with a H1 or D series bulb in a HID projector. 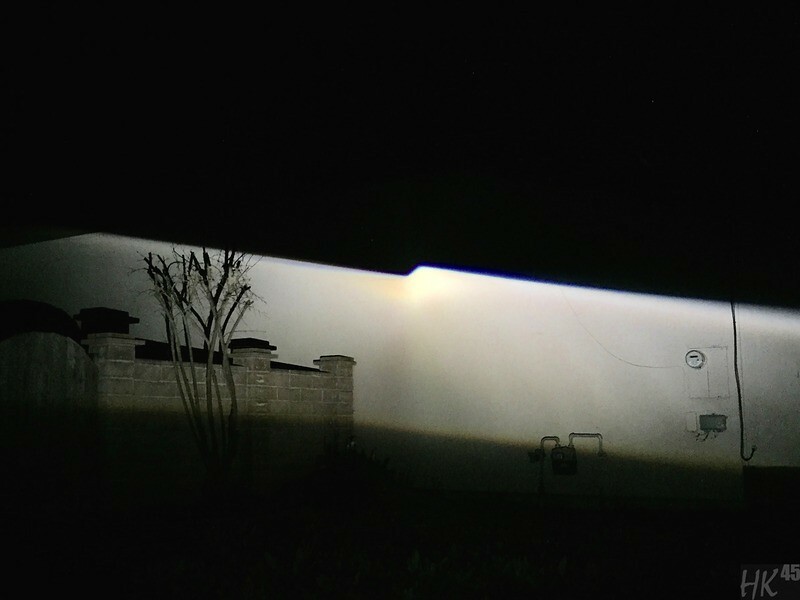 PnP applications in a halogen projector are untested in this thread. The center circle represents the hotspot and proper alignment. 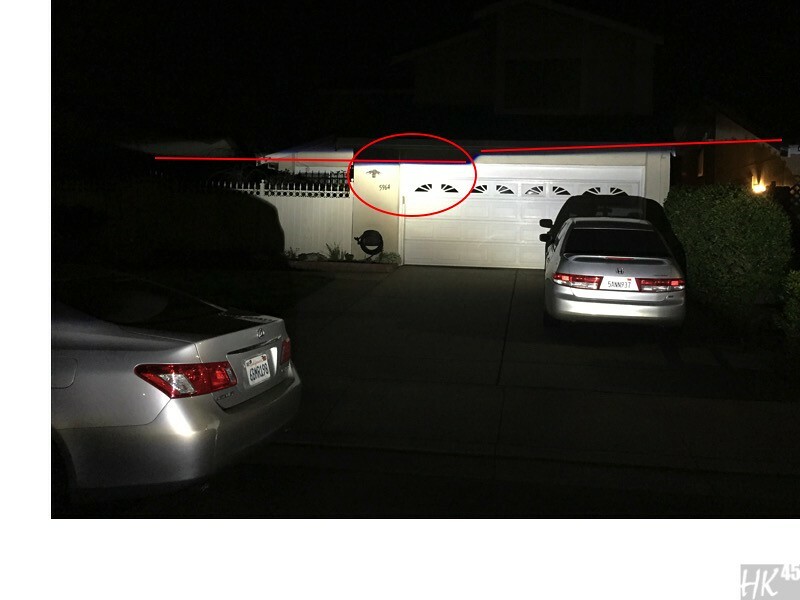 It's location is centered on the step(except for a handful of OEM projectors) with about 2/3 below the cutoff and 1/3 above the cutoff. 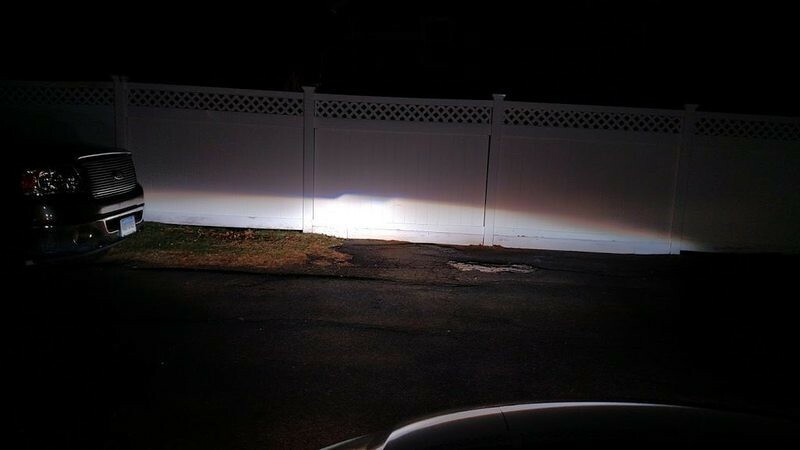 On bi-xenon projectors, the 1/3 above portion is reserved for high beams. Also, the cutoff is perfectly straight on each side of the step. 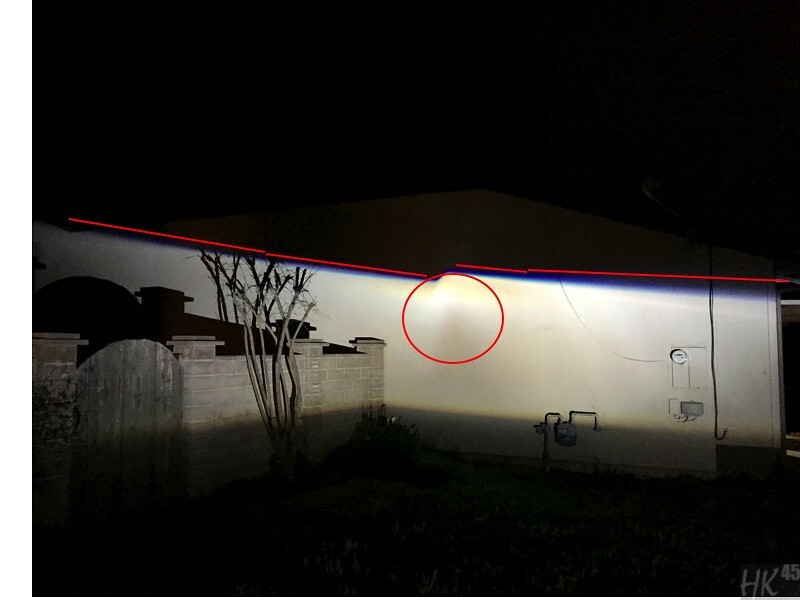 Although not a drastic example, you can see what starts to happen when the alignment is off. The hotspot is low creating a weird double step and the cutoff starts to get distorted and bent. Here is an extreme case where the hotspot is low. Notice how much the cutoff drastically slopes down and a massive amount of foreground is present. In order to move that hotspot up, you will need to shim the bulb. I like to use cereal box cardboard but aluminum tape can be used as well. So what you want to do is cut a sliver of your material of choice and place it in the appropriate position on the projector's bulb holder or the bulb itself. The placement of the material depends on the direction the hotspot needs to go. So if it needs to go up, the shim is placed at 12 o'clock. if the hotspot needs to go down, you place the shim at 6 o'clock. And so on. You can use the pic below for position reference. So in the case of the hotspot being low, you would need to place the shim at 12 o'clock. This can be done on the projector bulb holder or the bulb. You might need to add more or less material depending on the severity of the hotspot being off. Remember that pic with the hotspots being extremely low causing major bowing of the cutoff? Well this is what it looked like after shimming. It's not perfect, and it never will be due to the angle of the bulb now, but it is much much better than what it started out as. The same principle is used if the hotspot is in other locations as well. Take for example the hotspot is to the left. You may be okay with that because it doesn't look too bad 25ft away from a wall. Well let's take it back to 50ft and see what happens. So in this case, you will need to place the shim at the 3 o'clock position in order to move the hotspot over to the right. 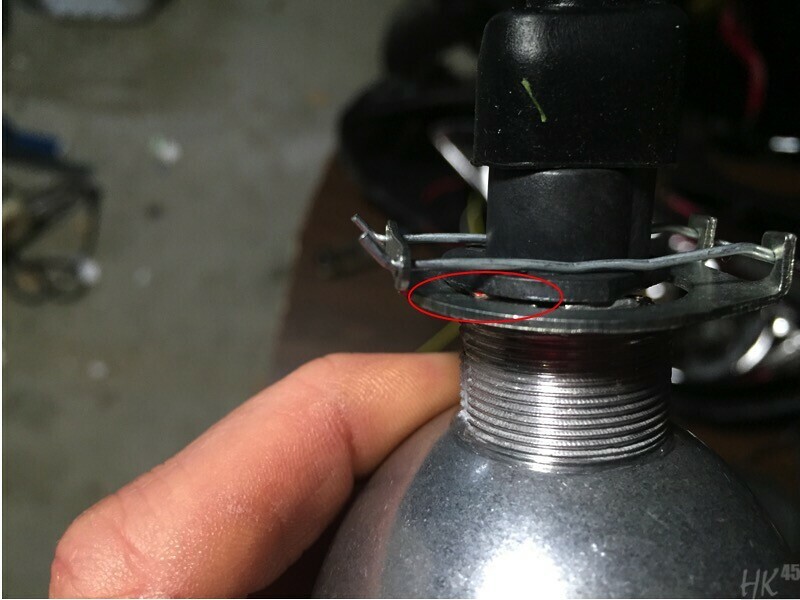 A problem that can occur is that some bulbs have nubs on the base that will get in the way of the shim. This can easily be fixed by shaving off the nub. All this information can be applied to a D2S setup as well. 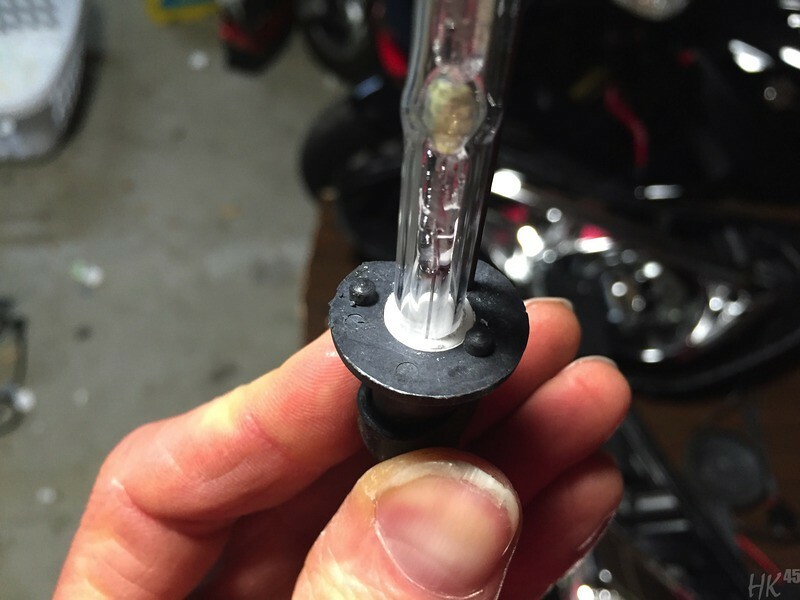 You can either use a shim in the bulb holder. 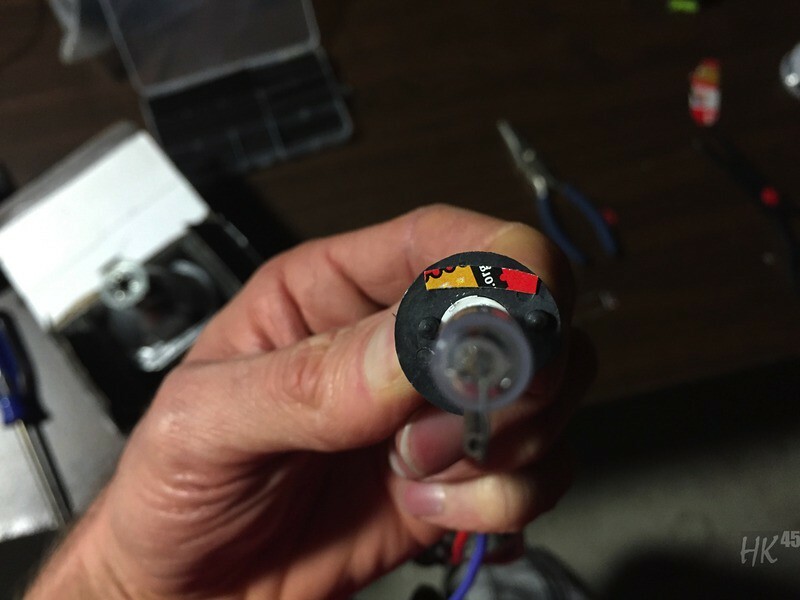 Or you can adjust the bulb by bending the prongs on the bulb thereby moving the capsule location on the bulb itself. Warning: this process can damage the bulb if too much force is exerted. 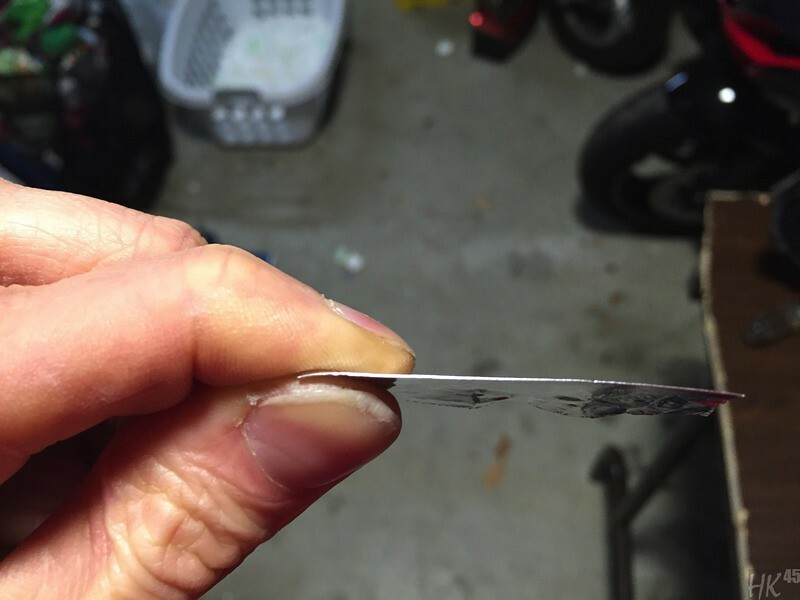 If you do not feel comfortable doing this process, using a shim will work just as well. I hope this helped you understand how to shim a bulb so you can get the best output from your setup. If you have any questions, feel free to ask. Also, if you would like to share your before and after shim pics, please post them. Have fun and good luck! Last edited by HK45; July 25th, 2017, 01:19 PM. Ya I bullshietted long enough. Thanks buddy! Last edited by HK45; February 26th, 2016, 05:50 AM. Yes. MUCH MUCH MUCH like! Great job HK! This is exactly what was needed and I'm sure a lot of people will benefit from this thread. Can we say sticky? People have described this in paragraphs in various threads. Nice to see pics to go along with it. Looks alot better than the thread I made! I love to see my retrofit made it into this! Thanks guys! I hope it will be useful for many times to come! Good work HK. No excuses now for anyones hotspot to be off anymore! ShelbyRacer78 good work too. 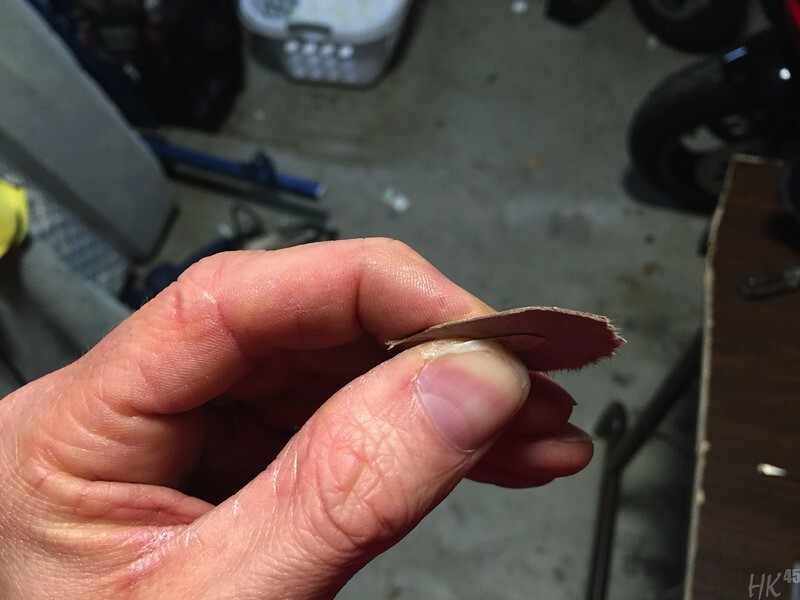 Your thread taught me how to shim... Which I did for the first time yesterday. ****ing nice job man. This beats the hell out of moving the shield on an EU projector (at least for me). Thanks for this. 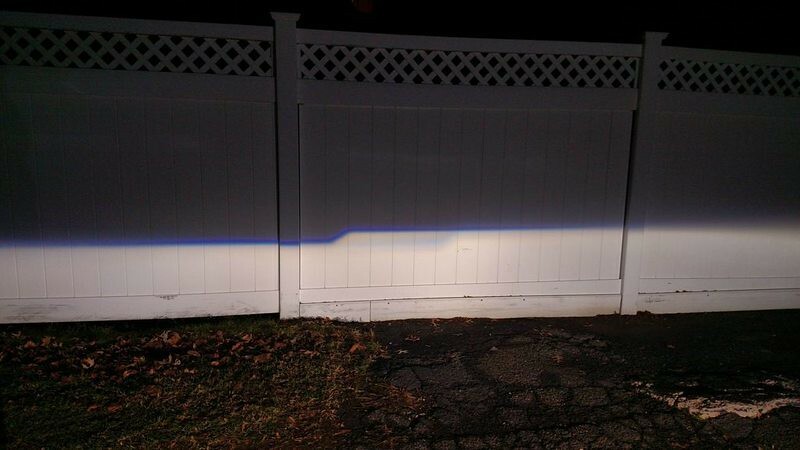 The truck's hotspot on the passenger side wasn't never as bright as driver' and now I finally understand why. 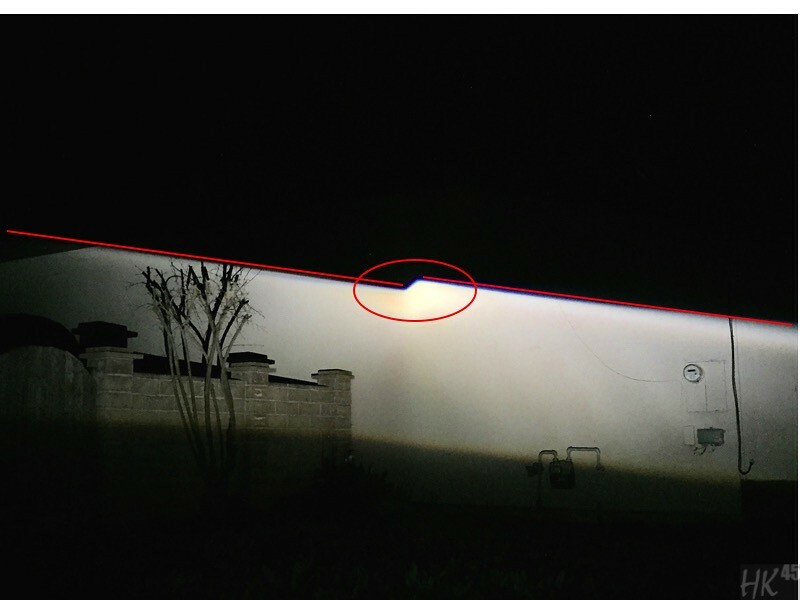 I noticed the same thing on the car too, but just a pain to take the projectors back off. I'll now know for future builds to do this before installing. Thanks! Aftermarket is aftermarket, but the MD2S is petty solid. 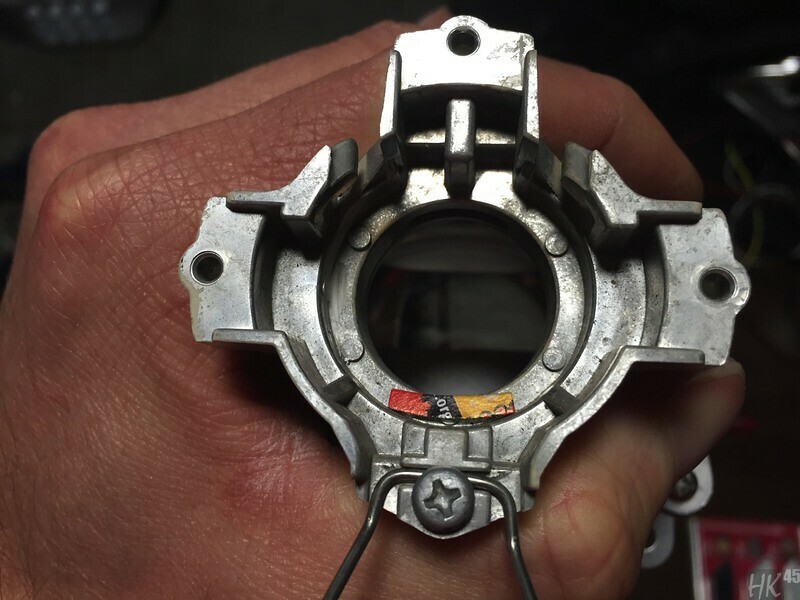 If you get OEM bulbs, it is highly unlikely shimming will be necessary. But if using aftermarket bulbs, shimming may be needed, but the probability is low. And thanks for all the positive comments guys. Very happy this thread is being put to good use. I think I've read this twice and for the life of me I can't decide what should be shimmed. They're Morimoto 9005 bulbs with Hella 60mm. The super high step on them is pretty distracting but originally I thought I need the passenger side bulb to be moved up to match the driver's, but then I'm second guessing myself and think the driver's needs to go lower. I know I need to do something and should have read more before I installed them. I do know when I lay on the ground, the lights do not go bright at the same time, even though they're aligned against a wall. I think I've read this twice and for the life of me I can't decide what should be shimmed. They're Morimoto 9005 bulbs with Hella 60mm. The super high step on them is pretty distracting but originally I thought I need the passenger side bulb to be moved up to match the driver's, but then I'm second guessing myself and think the driver's needs to go lower. I know I need to do something and should have read more before I installed them. I do know when I lay on the ground, the lights do not go bright at the same time, even though they're aligned against a wall. Any ideas? Looks like I need to edit my original post. 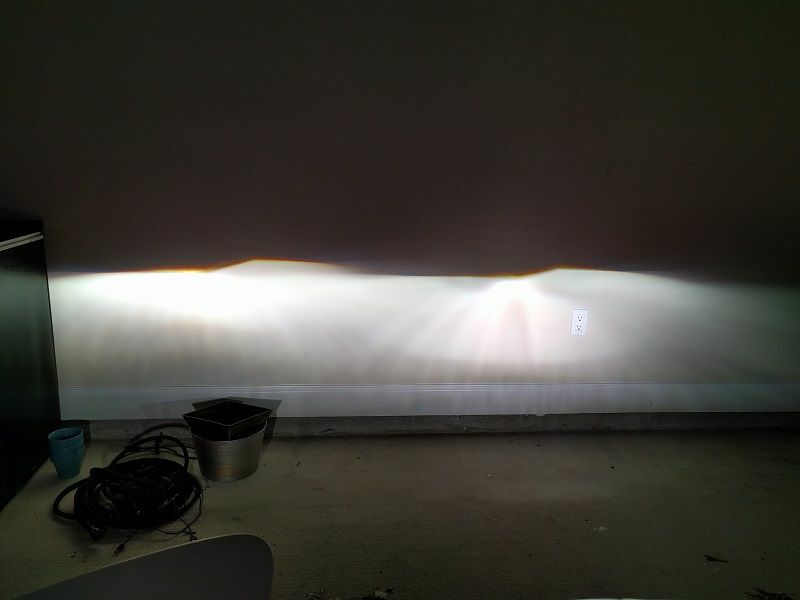 This will only work with H1 and D series bulbs inside a HID projector. This will not work in a PnP application where you are putting a HID bulb in a halogen projector. 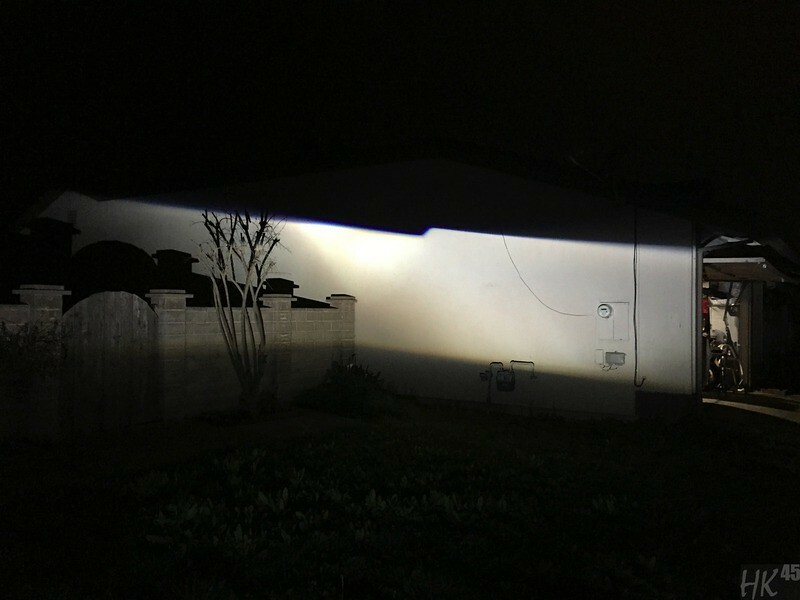 Although PnP has been proven to do well in some halogen projectors, most don't. Reason being is that the size and the filament of the two types of bulbs differs therefor creating no consistency in output. Shimming a PnP bulb might work, but that is untested in this thread. One hurdle I can see with shimming a PnP bulb is keeping the shim stationary as the bulb base is rotated into it's seated position. Last edited by HK45; March 2nd, 2016, 03:45 AM.